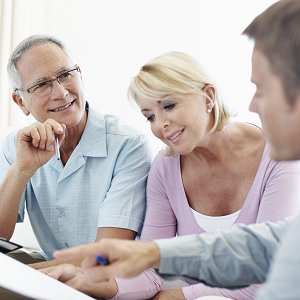 At Sowa Financial Group, we work closely with you to craft a plan that is unique to your needs. Spending the time to understand where you are and where you want to go is the most essential part of developing a custom plan that is right for you. Clients rest easy knowing that they have a team of professionals monitoring their performance, thoughtfully responding to changes in market and economic conditions, and employing industry-leading research and technology resources to ensure that their financial interests are protected. Click on the images or text to learn more about our services. 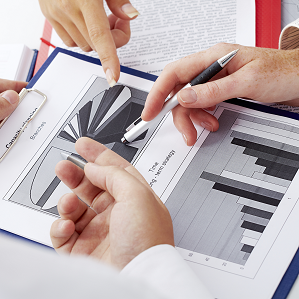 We provide active, fee based investment management services to clients. With a custom asset allocation strategy, we seek to achieve your long term growth objectives while minimizing risk. 1 Additional transaction charges may be levied by National Financial Services LLC for trading and custodial services, where appropriate. Your financial plan serves as the foundation for both near and long term financial decisionmaking, and is tailored to your unique set of needs, goals, and personal preferences. Developing a summary of your current financial situation, including a net worth statement, cash flow summary, and insurance analysis. Completing a retirement planning assessment, including financial projections of income required at estimated retirement date, considering your current savings rate, other resources and income needs. Fee Structure: Priced based on complexity of analysis; offered at a flat-fee for one-time analysis, or an annual-fee basis for ongoing engagements.